Would you like to feel more confident when selling? Would you like to develop your own Clear Sales Message? 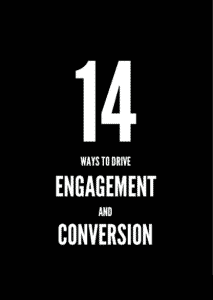 to Engage and Convert more clients? Would you like to be CLEARER and more Confident when you sell? Although having a Clear Sales Message and understanding how it can positively impact your sales performance is simple enough, there are certain things you need to do and to understand to bring it to life. Regular, free tips and strategies to help you sell more. 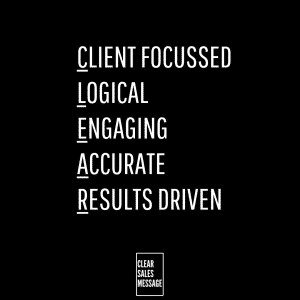 Each week, we feature one piece of action focussed advice to help you sell more, be more confident when selling and communicate more clearly with your clients. Click below to sign up – you will then be sent an email to “double opt in” and then you’re all set. No spam. No sales pitches. Just great, value focussed content to help you develop a Clear Sales Message.